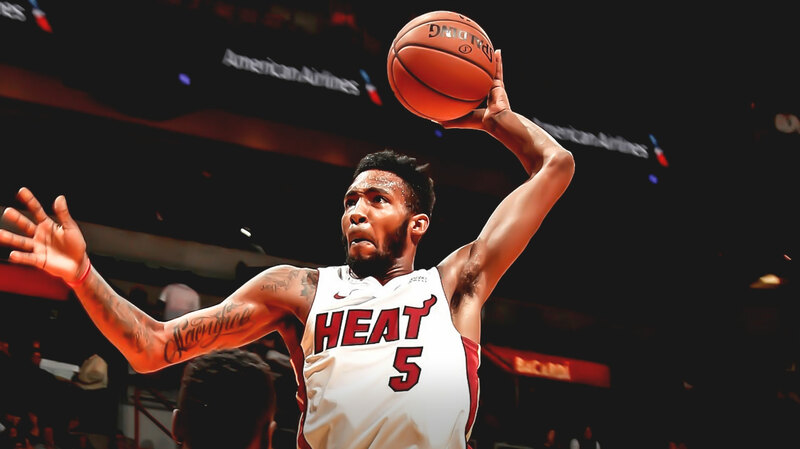 Derrick Jones Jr. currently plays for the Miami Heat. He played one year of college basketball at the University of Nevada – Las Vegas (UNLV) before entering the NBA and joining the Phoenix Suns. 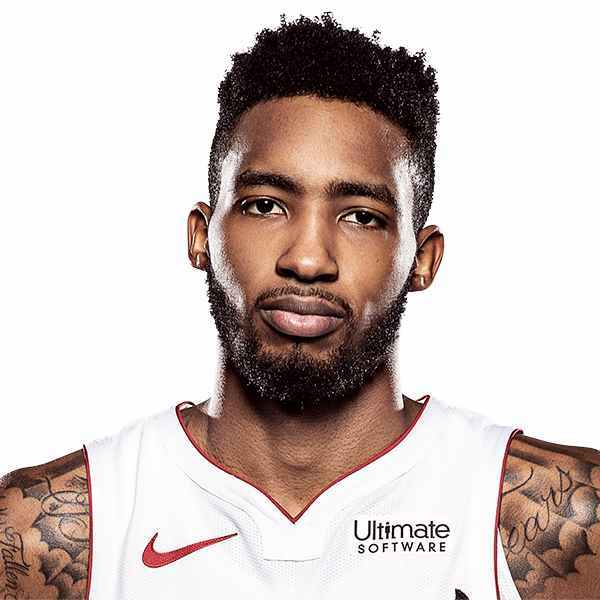 Jones Jr. played in the Suns organization until 2017 and was later signed by the Miami Heat in 2018.